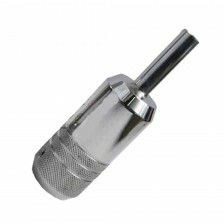 Polished stainless steel grips by Supreme Company are a great choice for beginners and advanced tattoo artists, thanks to their affordability. 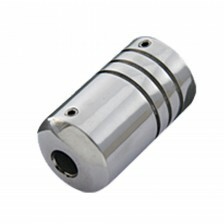 You can choose from the most various kinds and designs. 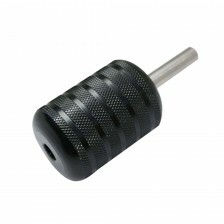 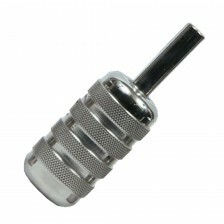 The grips are compatible with all the standard kinds of steel or plastic tattoo tips and tube stems.